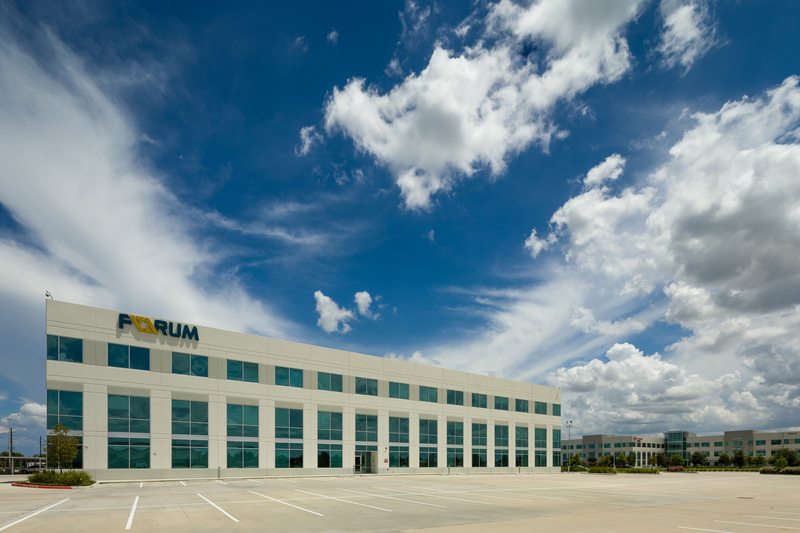 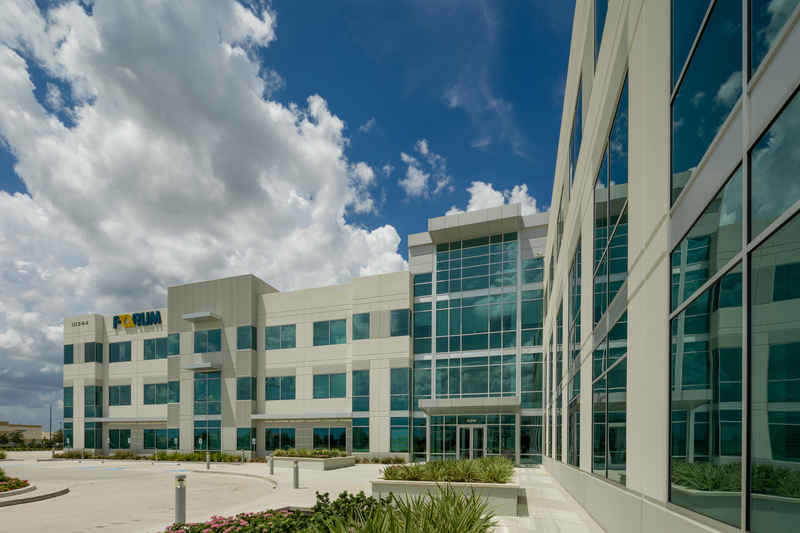 Sam Houston Crossing Two is a three story value office building. 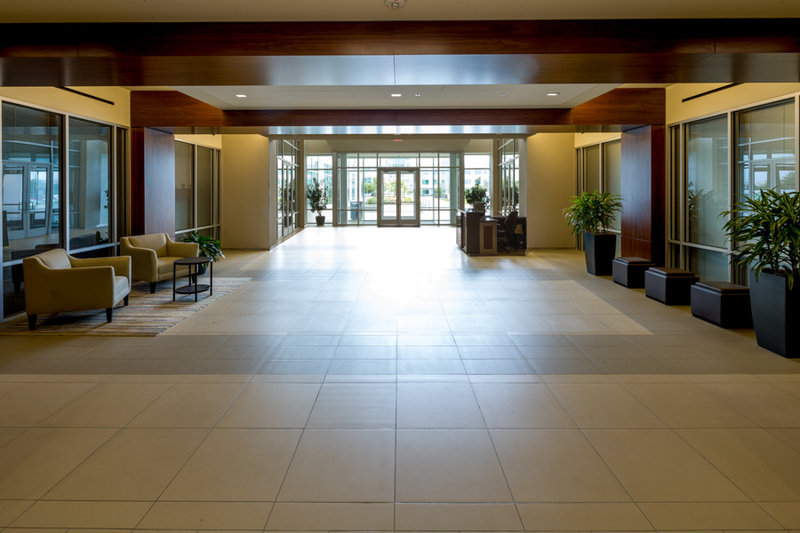 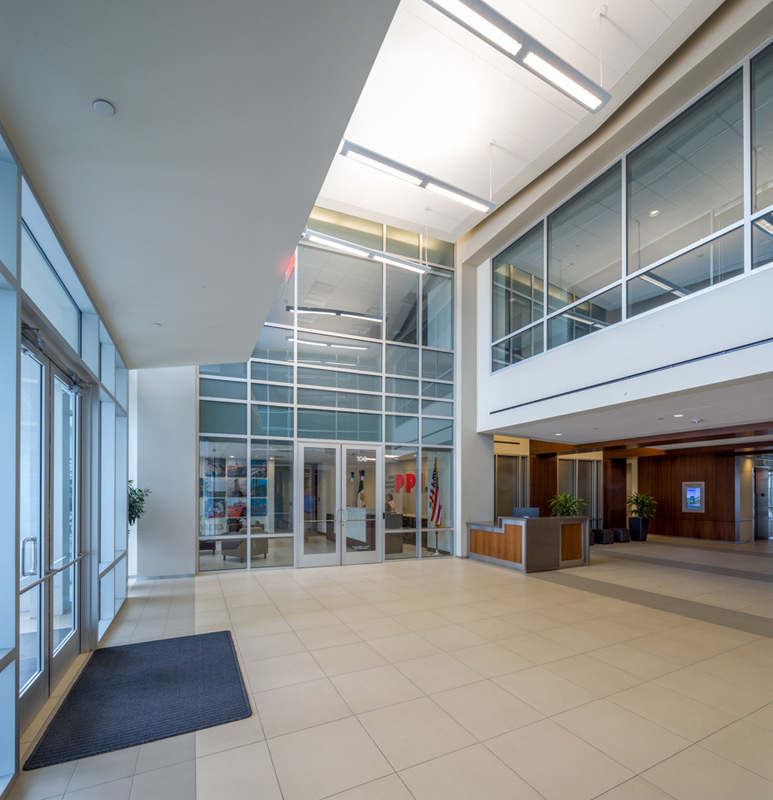 The overall layout is a “Z” building configuration composed of a central glass encased lobby area with 2 three-story office volumes; each with column free floorplans from core to skin. 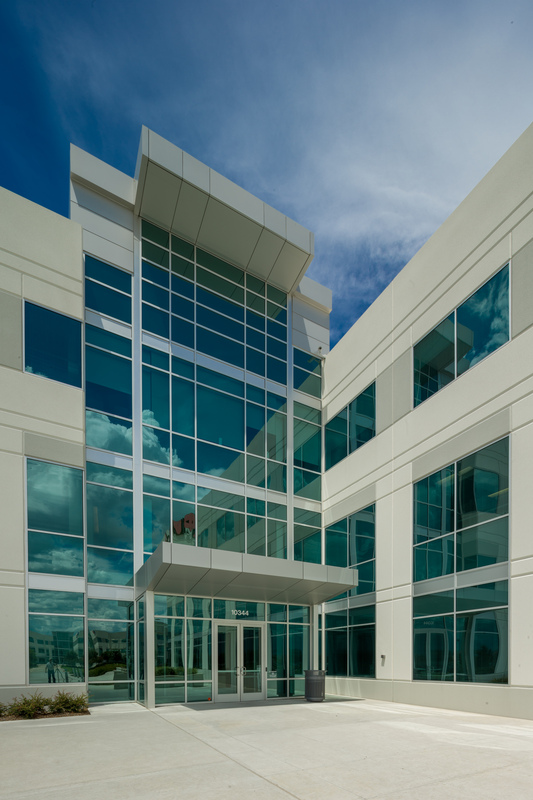 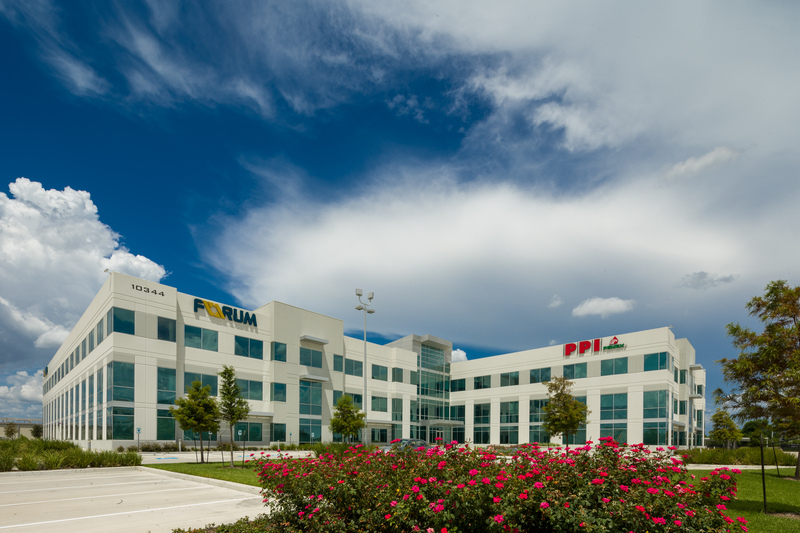 The project is the second constructed in a 42-acre master planned business park. 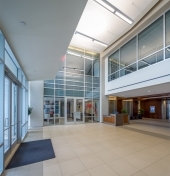 Powers Brown Architecture provided architecture and interior design for this project. 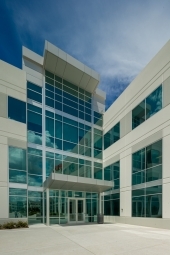 This project is LEED Certified.